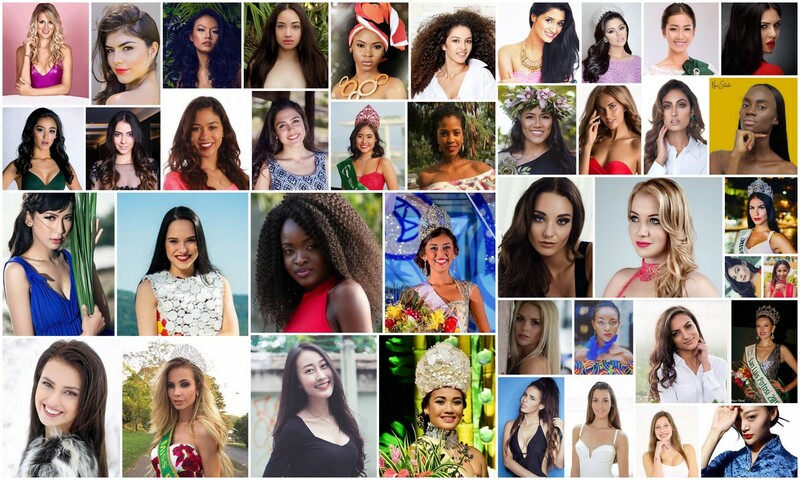 VOTE: Who should win Miss Earth 2017? Miss Earth 2017, will be the 17th edition of Miss Earth pageant, it will be held on November 4, 2017 at the Mall of Asia Arena in Pasay, Metro Manila, Philippines. This is the second time for Mall of Asia Arena to host this prestigious event for two consecutive years. Katherine Espín of Ecuador will crown her successor at the end of the event. This year’s pageant theme is ‘Heroines Fighting Climate Change ‘.